Fatty Liver Disease and Exercise: What you Need to Know! Fatty Liver Disease is an increasingly common problem, estimated to affect up to 30% of the population at some point in their lives. Also called Non Alcoholic Fatty Liver Disease or NAFLD (or initially steatohepatitis which means the same thing) this condition is considered to be a very significant liver disease. It can lead to liver failure or liver cancer, both of which can be fatal. If you drink alcohol or are exposed to elevated levels of chemicals (this can be everything from pesticides, parts cleaner, spray paint and solvents, to hair spray and nail polish then this information applies particularly to you as these chemicals are toxic to the liver! NAFLD or fatty liver does not initially have any distinct symptoms; poor energy levels may be the single most noticeable symptom and is often attributed to either age or fitness level. This makes it a sneaky problem that can kill you! Fatty liver is caused by several problems including liver inflammation, overactivity of natural killer immune T-cells (NK cells), sedentary lifestyle, high fat diet or high carbohydrate diet, weight gain or lack of exercise and alteration of the normal gut bacteria. These factors are in turn inter-related; sedentary lifestyles cause weight gain for example. 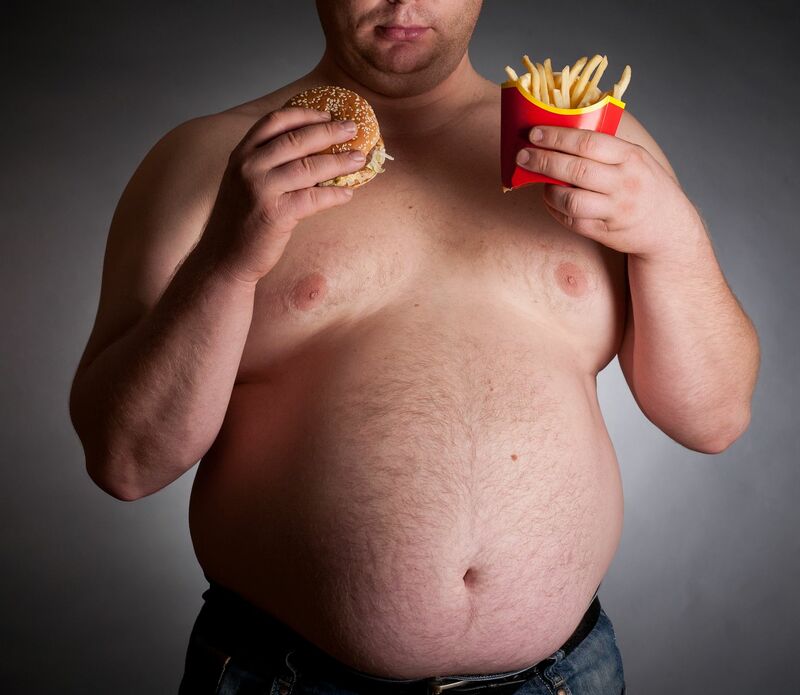 High fat diets or diets with high levels of sugar alter the gut bacteria. Overall it could be said that this condition is a result of modern diet and lifestyle as its incidence is directly proportional to these factors. This discussion adds to the body of evidence that shows gut bacteria to not only be a useful addition but in fact a necessary functional organ. 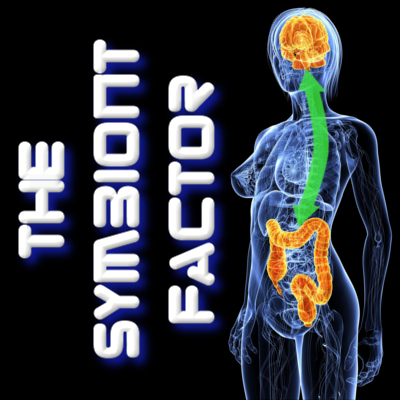 Our bodies and our symbionts evolved together and neither can thrive without the other. So, remember to exercise, limit your carbohydrates and take your probiotics! This entry was posted in Uncategorized and tagged alcohol, bodybuilding, exercise, fatty liver, holobiont, hologenome, kefir, kombucha, microbiome, NAFLD, obesity, probiotics, steatohepatitis, weightlifting, yoga on April 26, 2014 by Dr. Richard Matthews. With so much being written today about the benefits of fermented foods like kombucha and kefir, some people may wonder how making these at home works out. So, today I thought I would share an image of the top of the refrigerator here at home, aka Symbiont Central. Making kombucha is almost as simple as leaving something out to spoil! The hardest part, as in many things, is just getting started. Kombucha is a fermented sweet tea, and the culture that ferments it is usually known as a scoby. Scoby is short for Symbiotic Culture Of Bacteria and Yeast. A descriptive name really, but…hey, it’s cute also! Although one of my daughters prefers to call it Kevin. Not sure where that came from! To get started, you must acquire a scoby or some source of the culture to grow one. There are videos on YouTube about using a commercial bottled kombucha as a starter, but the traditional way is that someone gives you one. It’s a pay-it-forward activity for the good of bacterial symbionts, getting good microbial Karma and all. Looking at the image of my ‘fridge, the gallon jar on the left is black tea kombucha, the one to its right is green tea kombucha, the white one is goat milk kefir, and the ugly frightening specimen jar on the right is full of extra scobys. You see, the scoby that ferments the tea is always growing more cellulose to house a bigger colony, and in the process it grows new layers. These can be peeled off and given away, dried for preservation and some people say that they can be stir fried as a meat substitute. I haven’t tried that yet…but am thinking about it. At this point, extra scobys have been put in a jar as spares, awaiting a new home. I have dried some of them for future rehydration as well. 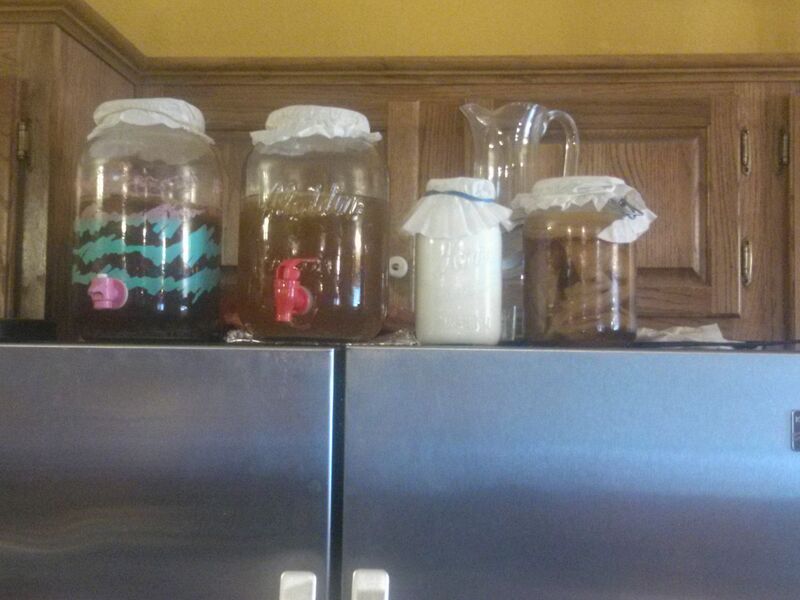 The kombucha in the left two jars is a continuous fermentation-some is removed using the hand tap at the bottom of the jar, and periodically more sweet tea is added from the top. This keeps the process perking along nicely. There is not much more to it after it gets started-we just drink some and add more tea from time to time. The first time may take a week to 10 days to get going, depending on how lively or large the first scoby is. Green tea kombucha is a bit more reluctant-I had to use a warming pad to keep it at an optimum 80-something farenheit temperature. It’s the same kind of warming pad used for pet reptile tanks. The kefir is started with granules that can be purchased from online stores such as fermentables.com, or it can be started with a shared scoby from another batch of kefir. This is a different kind of scoby; kefir scobys look a lot like soaked cauliflower dipped in yogurt. Not as unattractive as a kombucha scoby but similar in many ways. This fermentation takes 48 hours at my house. It might be a little different at yours, either due to variations in temperature, scoby activity levels or personal taste. The goat milk does not spoil if left longer, it just becomes more kefir-like until it’s really more like a strong yogurt. There’s probably a limit to how long it should be left out, but it’s much longer than I ever would-I like mine at about 48 hours! Growing your own kefir and kombucha is fascinating, nutritious and tasty. There are many health benefits to both; hundreds of studies support their use. Just as examples, green tea kombucha has been shown to help heal liver cells damaged from alcohol consumption, as well as helping heal Non Alcoholic Steatohepatitis (NASH; “fatty liver”). Kombucha has been recommended, in a peer-reviewed research journal, as a prevention or even cure for diabetes as well as healing both liver and kidneys. Happy fermenting! This entry was posted in Uncategorized and tagged alcoholic, diabetes, fatty liver, fermentation, holobiont, hologenome, kefir, kidney, kombucha, liver, liver cancer, microbiome, microbiota, nash, probiotics, steatohepatitis, symbiont, yogurt on April 5, 2014 by Dr. Richard Matthews.